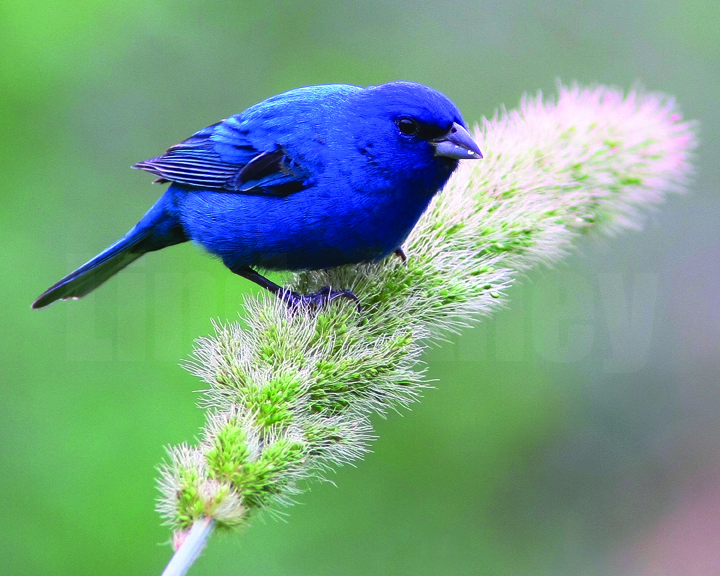 The indigo bunting on the cover of the 2011 calendar was taken by Linda Alley of Corpus Christi. The 2011 Coastal Bend College Wildlife Calendar showcases the Coastal Bend at its best and most beautiful. Local photographers Linda Alley, Karen Benson, Robert Benson, John Breidenbach, Sylvia Garcia-Smith, Jimmy Jackson, Alex Kibler, Albert Reynolds and John West share the region as they see it with an annual wall calendar. Pick up a complimentary copy at Coastal Bend College, Alice Chamber of Commerce, Beeville Chamber of Commerce, Kingsville Chamber of Commerce, Pleasanton Chamber of Commerce, Beeville Bee-Picayune, Hogue’s Jewelry (Beeville), the Wicker Basket (Beeville) and other area businesses.